We are one of the fastest growing fraternities on campus. We currently have over 100 undergraduate members, and look to add another solid class this fall with 30-35 new members. We reside in one of the newest fraternity houses on campus - our structure is only 5 years old and provides suite style living, which allows most live-ins their own spacious bedroom, a living room to share with 3-4 other men and a bathroom to share with 1. Our house GPA has consistently been near the top of all fraternities in recent years. We have representation in other organizations around campus, including Business Council, Engineering fraternities, and service organizations. 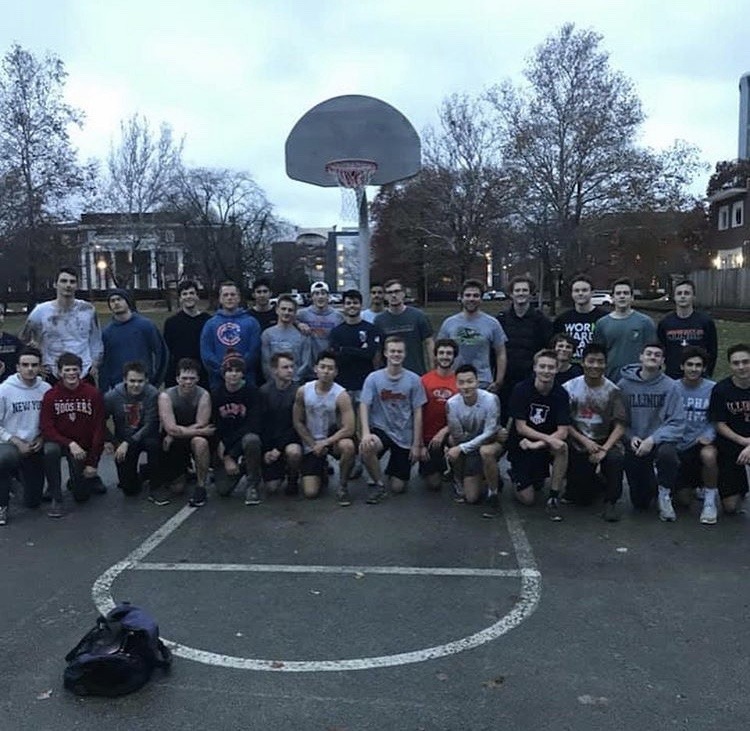 Alpha Sigma Phi strives to recruit well rounded men to the fraternity; those who will succeed in the classroom, give back to the community and are involved in other campus organizations, but are also social and look to have a fun college experience. Many of our men are involved in other campus organizations besides Alpha Sigs: Interfraternity council, Society of Young Engineers, Business Council, Finance Club, Illinois Student Senate, and campus tutors to name just a few. Being an Alpha Sig makes for an excellent college experience, as you will graduate with a great education, increased leadership capabilities and countless great memories with your brothers and other friends you have made through greek life and other organizations. The experience will make you well prepared for the real world.